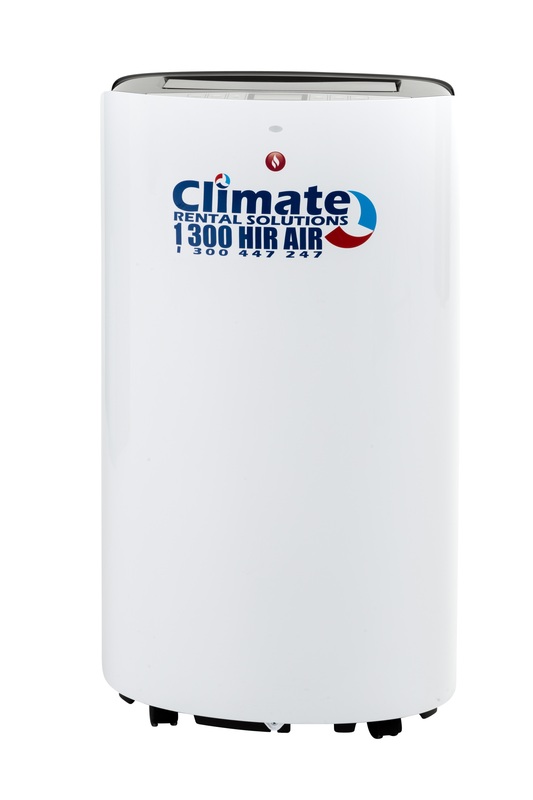 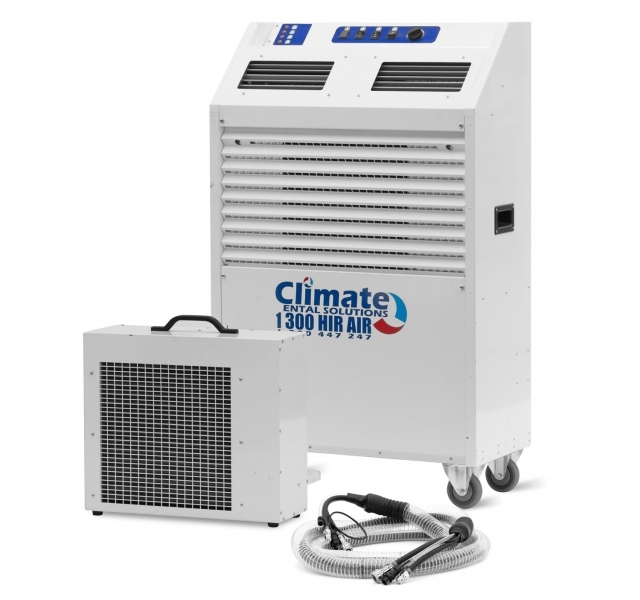 Our portable air conditioners are compact and powerful yet extremely quiet. 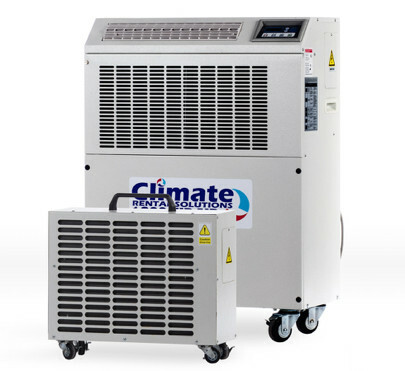 Equiped with intelligent control systems our portable air conditioners are easy to operate and are a cost effective way to keep cool when needed the most. 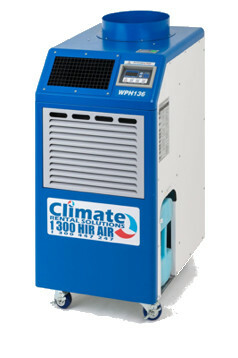 Lightweight and mobile, a portable air conditioner will leave a small footprint yet offer uncompromising performance. 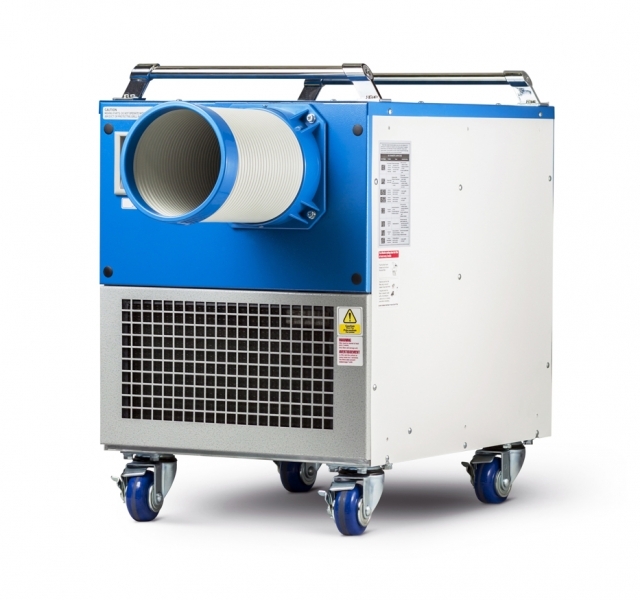 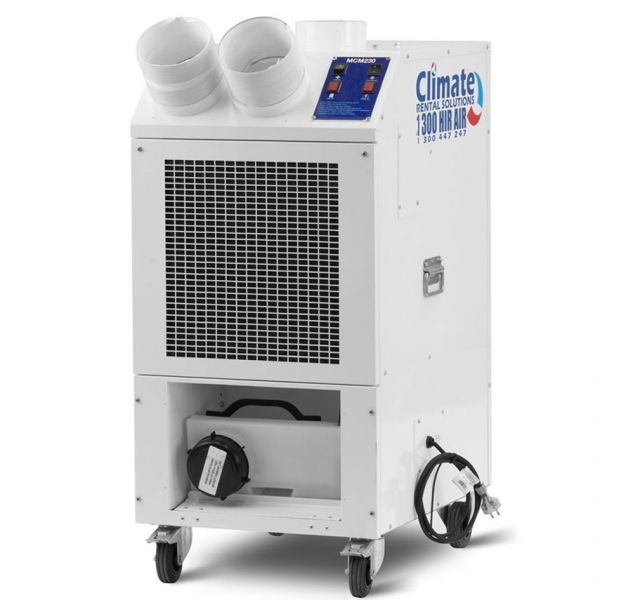 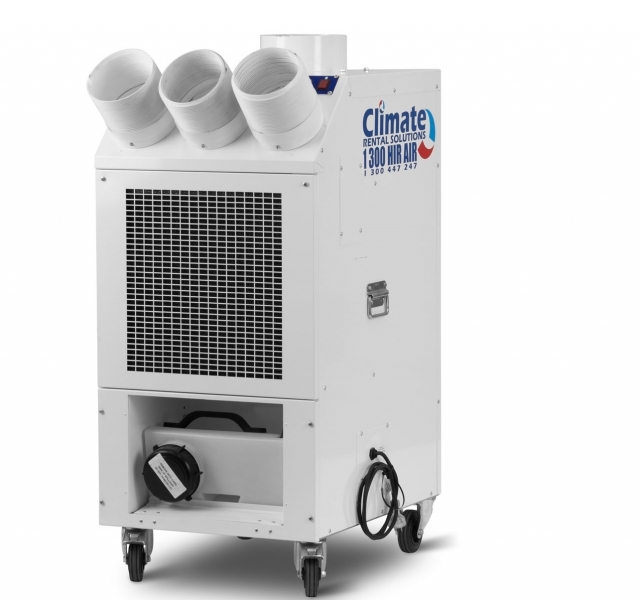 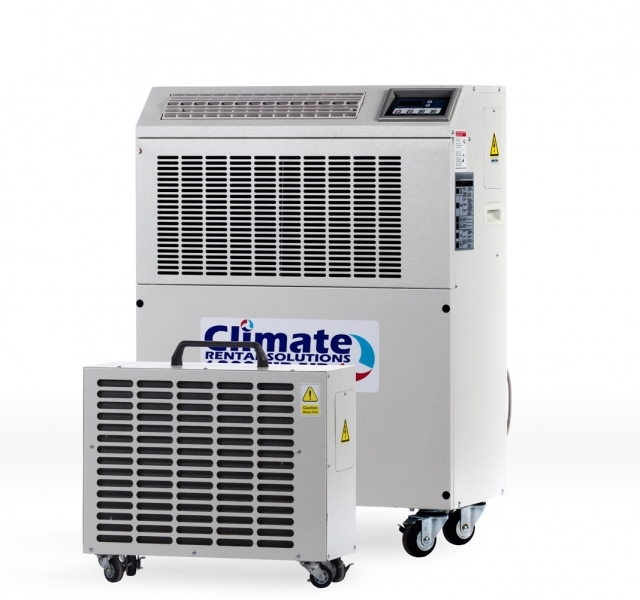 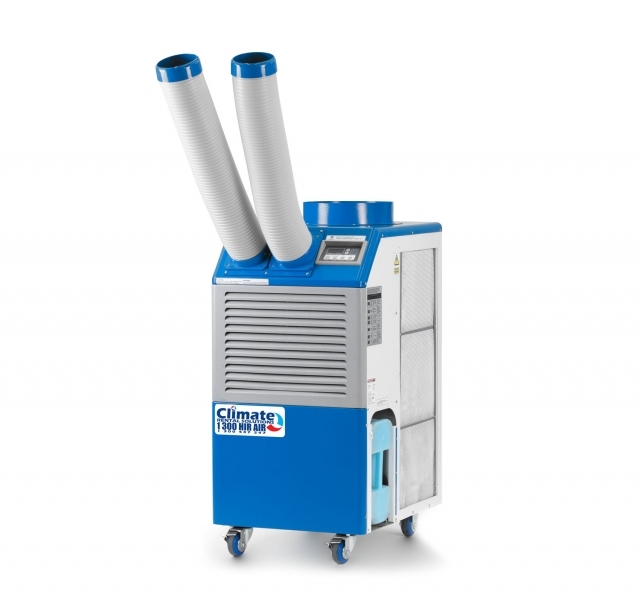 Suitable for use all year around, our portable air conditioner range from 2.9kW to 10kW and are perfect for temporary buildings, factories, gymnasiums, workshops, marquees and many other larger spaces. 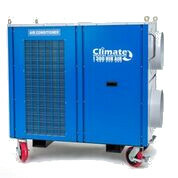 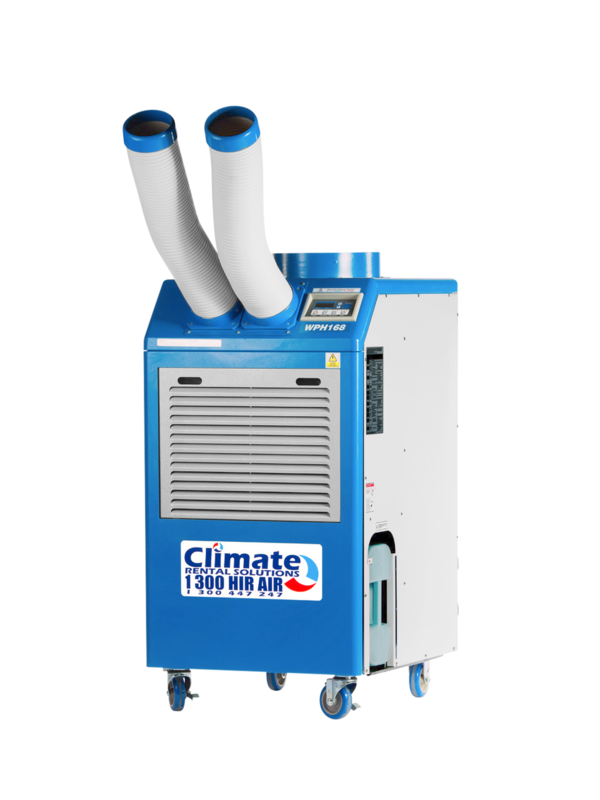 Available to hire 24 hours a day, 7 days a week our portable air conditioners are also available for long term rental.